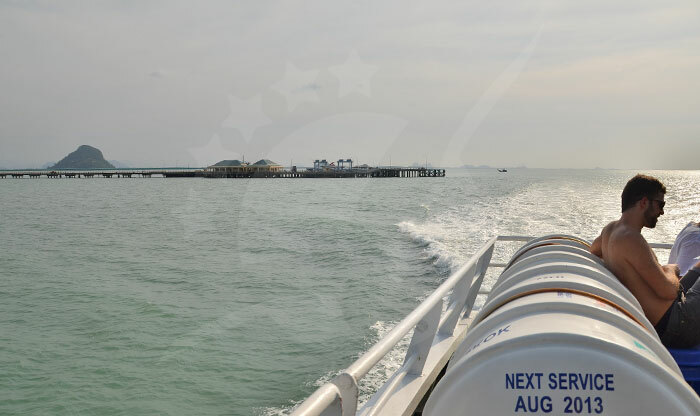 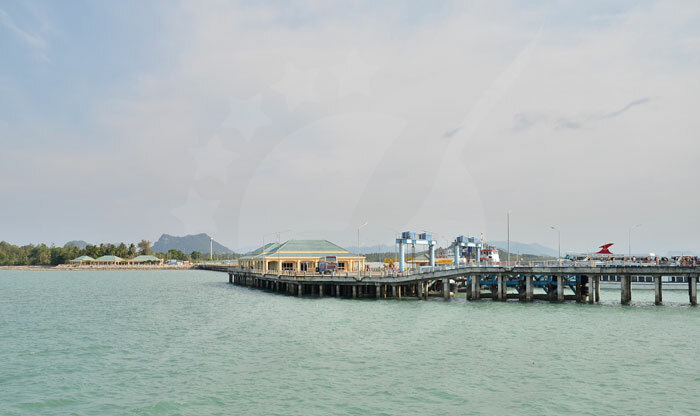 For travelers who want to reach the Thailand Gulf, Donsak is the pier that will take you there. 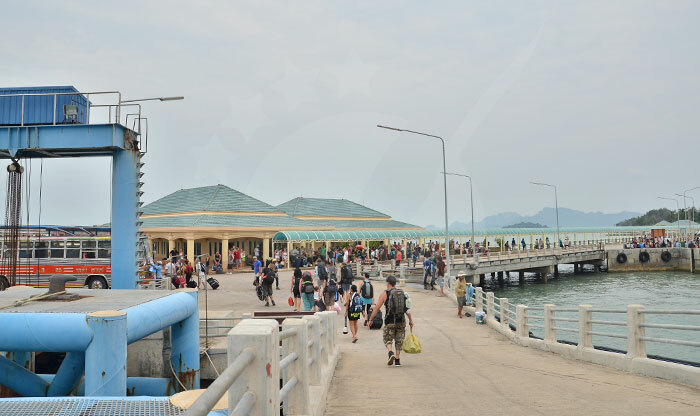 Being the main harbor in Surat Thani province, the closest airport is located in this city, which provides buses and taxi services that drop you off in the port. 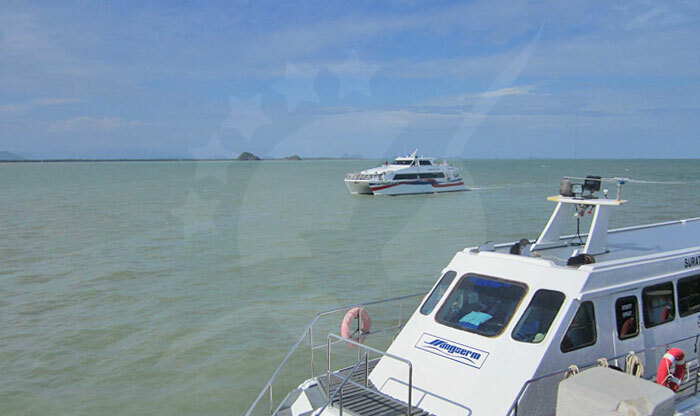 Airport shuttles have a low cost and sometimes the price is already included on your ferry ticket with a journey of around 1.5 hours. 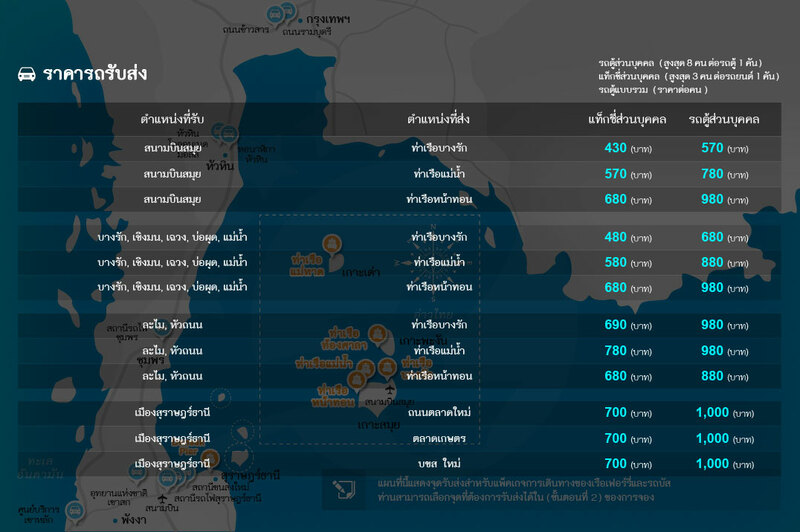 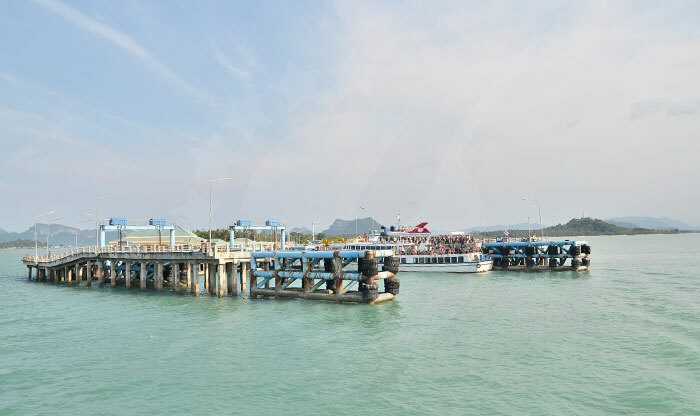 Buses from Nakhon Si Thammarat and Krabi, are also available, however, Surat Thani Town is the fastest and easiest to get to by train, bus, or... อ่านเพิ่มเติมFor travelers who want to reach the Thailand Gulf, Donsak is the pier that will take you there. 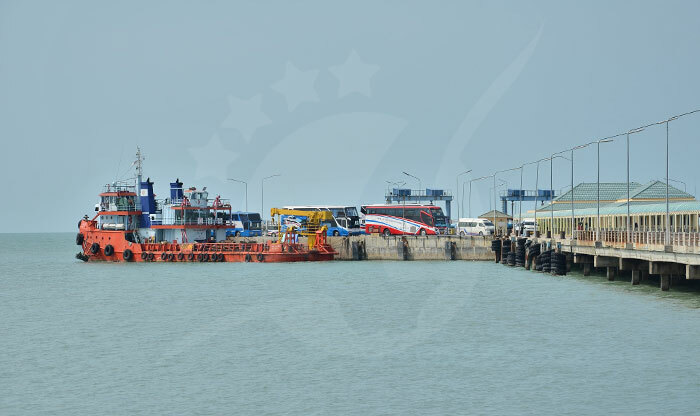 Being the main harbor in Surat Thani province, the closest airport is located in this city, which provides buses and taxi services that drop you off in the port. 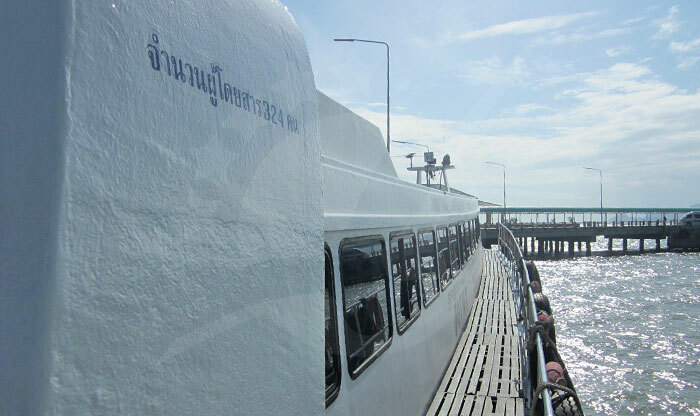 Airport shuttles have a low cost and sometimes the price is already included on your ferry ticket with a journey of around 1.5 hours. 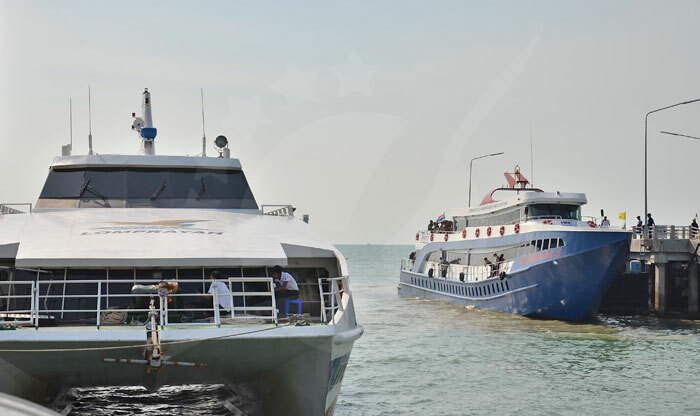 Buses from Nakhon Si Thammarat and Krabi, are also available, however, Surat Thani Town is the fastest and easiest to get to by train, bus, or airplane from Bangkok, Kuala Lumpur, and Chiang Mai. 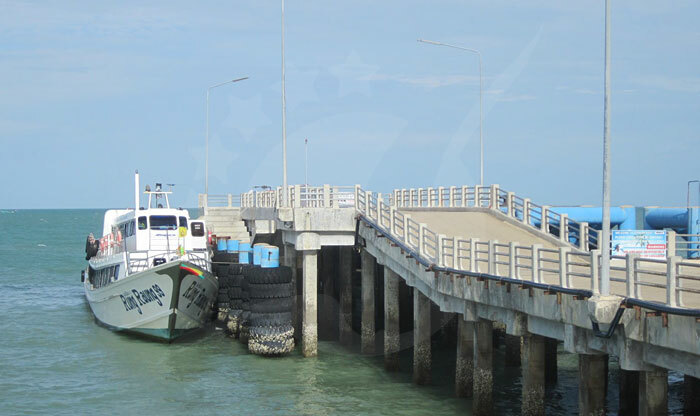 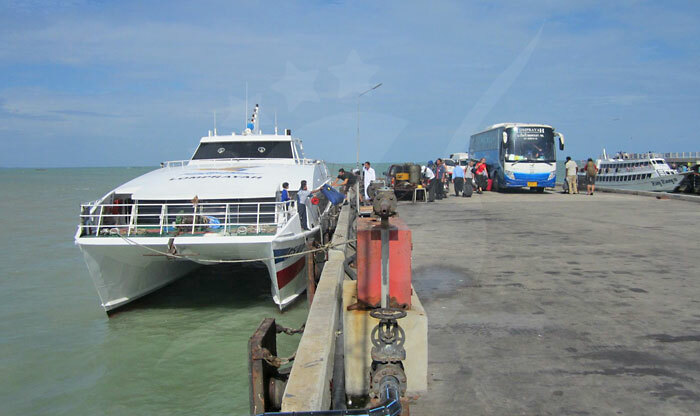 Donsak is the home of many ferry services which disembark in three piers. 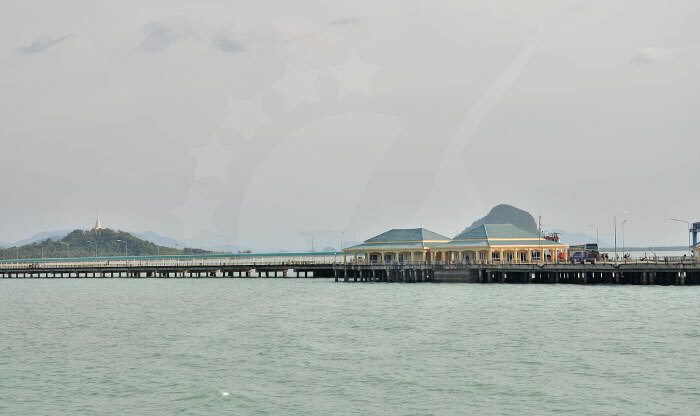 Raja ferry port pier is the most liked by tourists and it is where our ferry services operate. 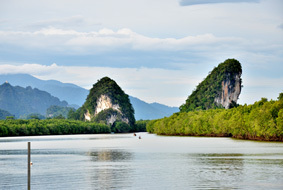 Donsak lies in the south of Surat Thani Town and it's the gateway to the popular islands located in the Thailand Gulf. 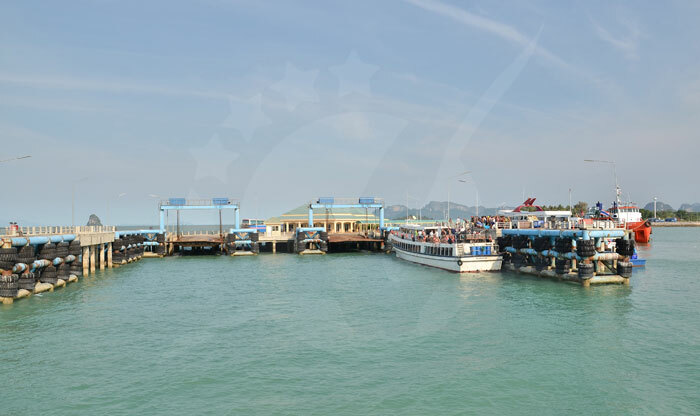 The district is composed by three piers; Leam Tuad Pier, Seatran Ferry Pier, and Raja Ferry Port which is the favorite among tourists due to its car-ferry service. 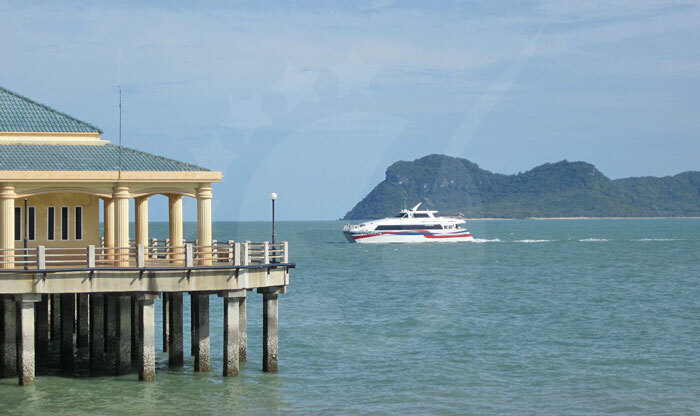 There isn’t so much to see and explore in Donsak, other than to relax watching the sea and be caressed by the cool breeze meanwhile you are waiting for your ferry, however, its neighboring cities definitely deserve a visit. 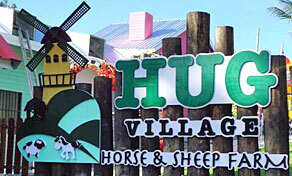 Beautiful gardens, colorful sceneries, and fantastic decorations make Hug Village a dreamy place for instagramers. 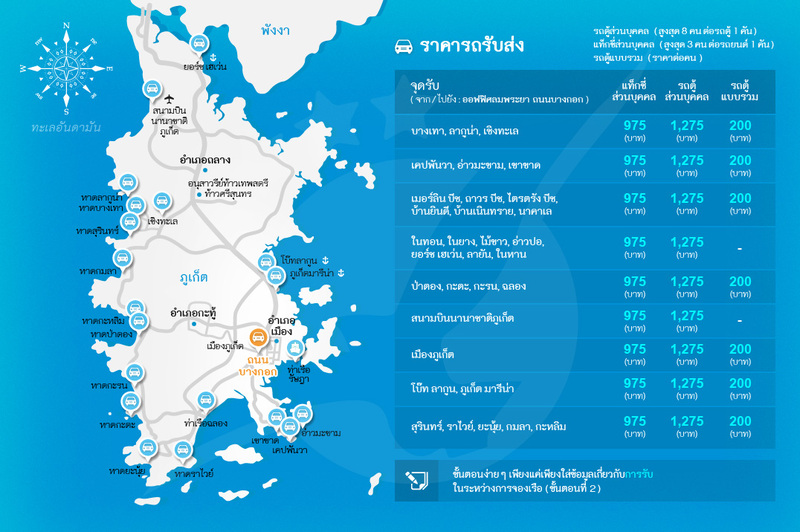 This urban farm is situated in the seaside village of Donsak District and it also works as an ecotourism agency. 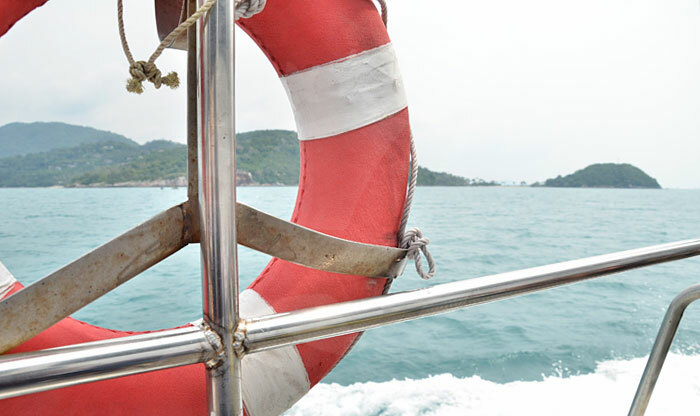 Spend a fun day interacting with farm animals or taking pictures of their wonderful landscapes. 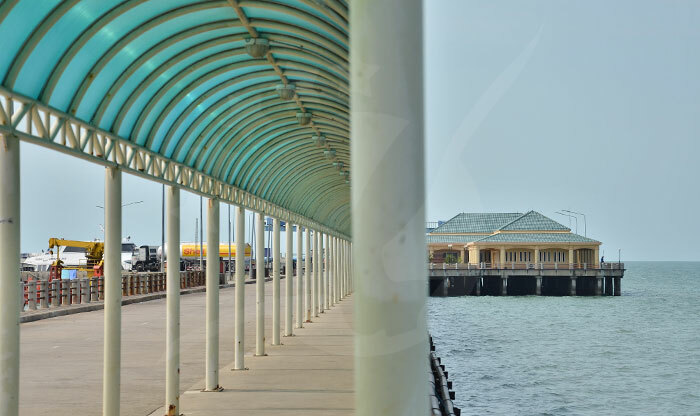 Moreover, it features a thematic restaurant and a coffee shop where you can take your lunch or coffee enjoying the sea in the background. 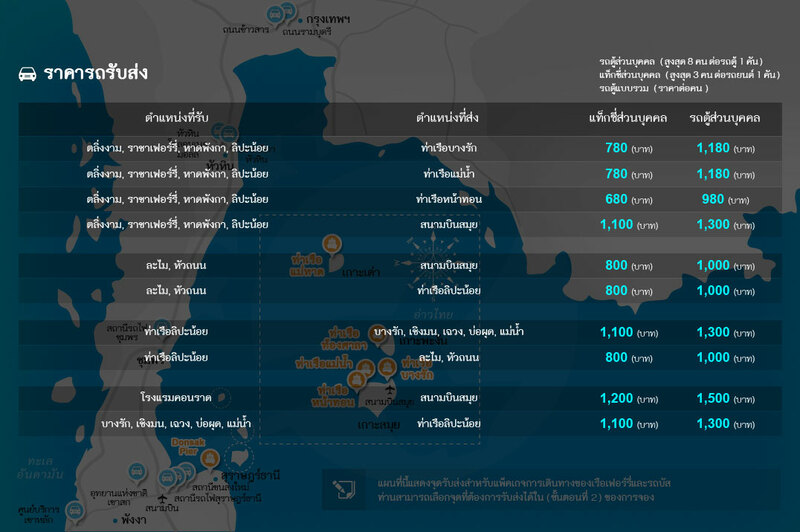 Hug Villages opens to the public all days of the week from 9:30 am to 6:00 pm. 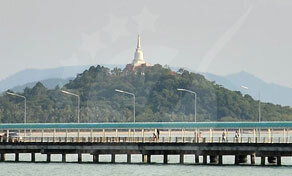 Before heading to any of Donsak piers, make a stop or even spend a night in this lovely city. 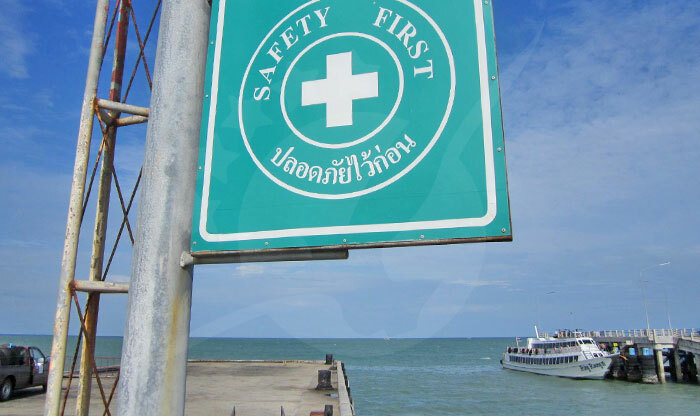 Surat Thani is blessed with the islands in the Gulf of Thailand and is a rich city in culture, offering to the tourists many activities to do and enjoy, from visiting some picturesque temples or discover the Kamin caves, one of the most beautiful caves in Thailand, and finish your day walking around the river Tapi, where many restaurants and a local market are serving the best seafood in the zone. 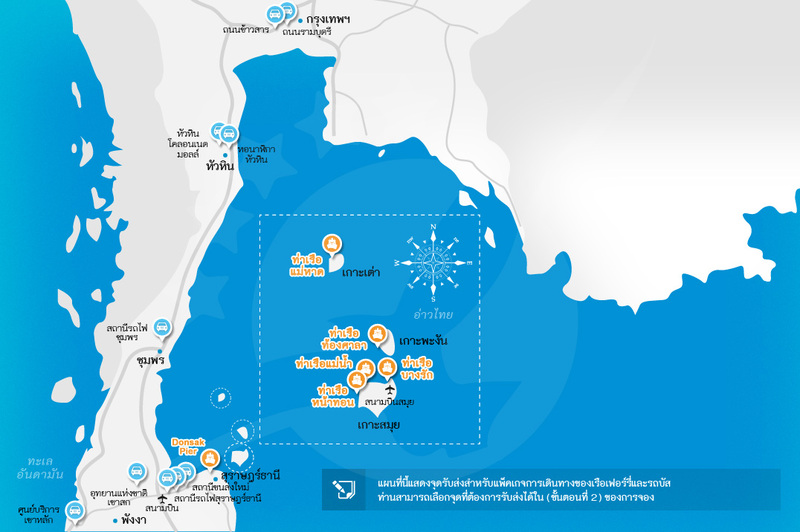 If you have some spare time before taking your ferry, visiting the temple of Wat Khao Suwan Pradit is a nice way to kill it. 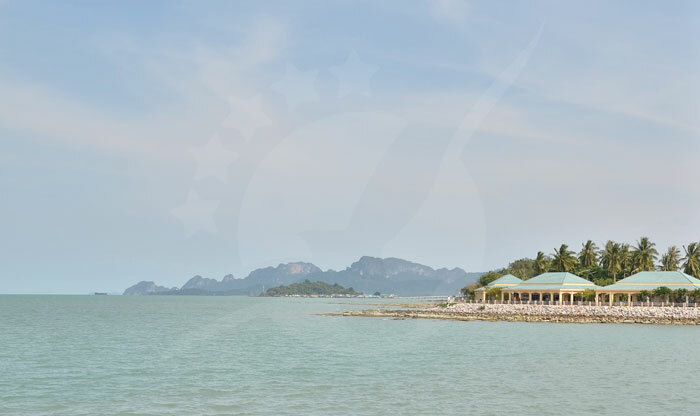 This sanctuary is not so imposing as many other temples around Thailand but still, it has its own charm and it's beautifully decorated. 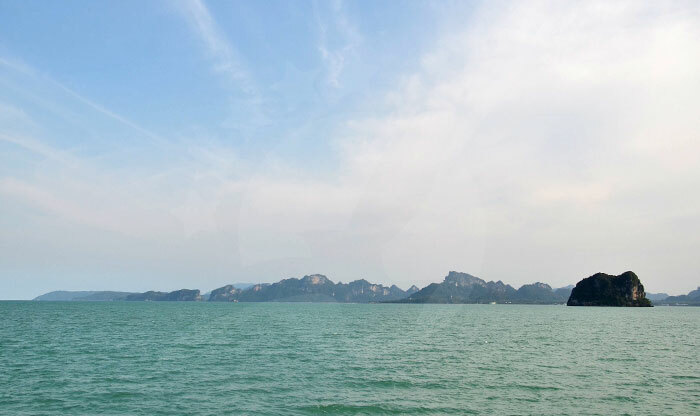 The stupa is located in a cliff presenting big stairs that may scare you, however, the incredible views of the islands and the fishing village and the peaceful atmosphere that you will contemplate during all the journey are worth every step. 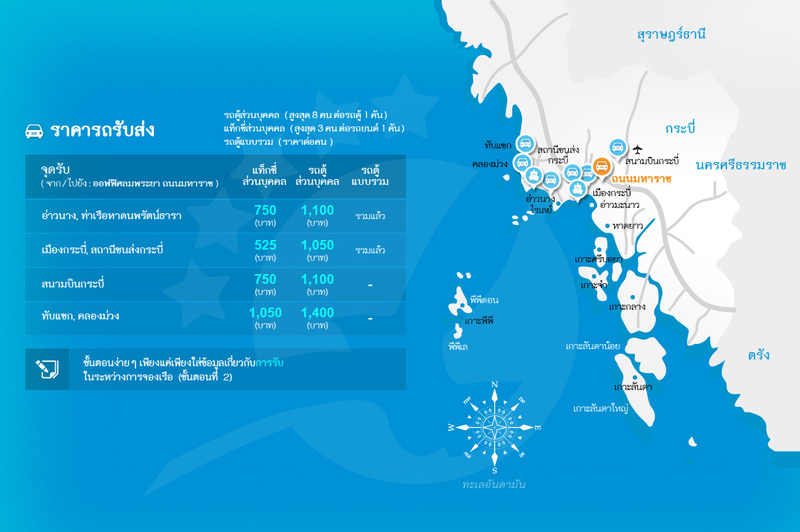 Khanom is another district of Nakhon Si Thammarat province and it's not far away from Donsak's piers. 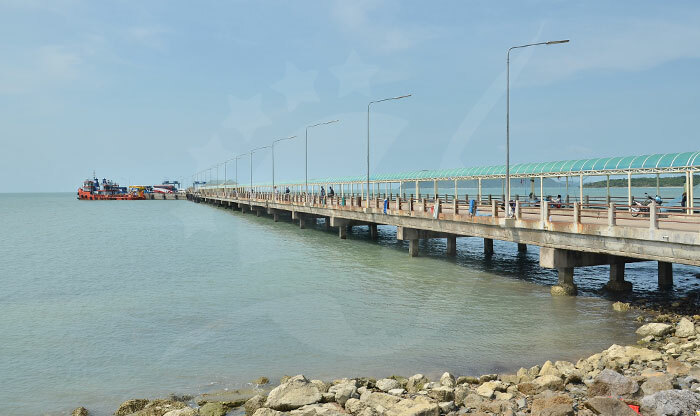 This town radiates a beautiful natural beauty making it a charming place that as soon as you get here you would want to stay longer. 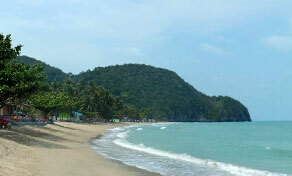 Magnificent caves, refreshing waterfalls and isolated beaches, the main one called Nadan, the main attraction in Khanom. 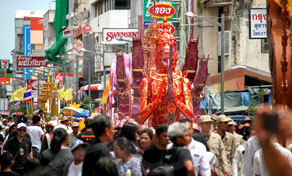 Besides being a small town and not a party city, it possesses a wide range of Thai food and some nice bars.